Celebrating 125 years since South Australian women won the right to vote, three suffragists from last year's award winning 'A SOAPBOX FOR DEMOCRACY' return to North Tce to remind us why democracy matters! 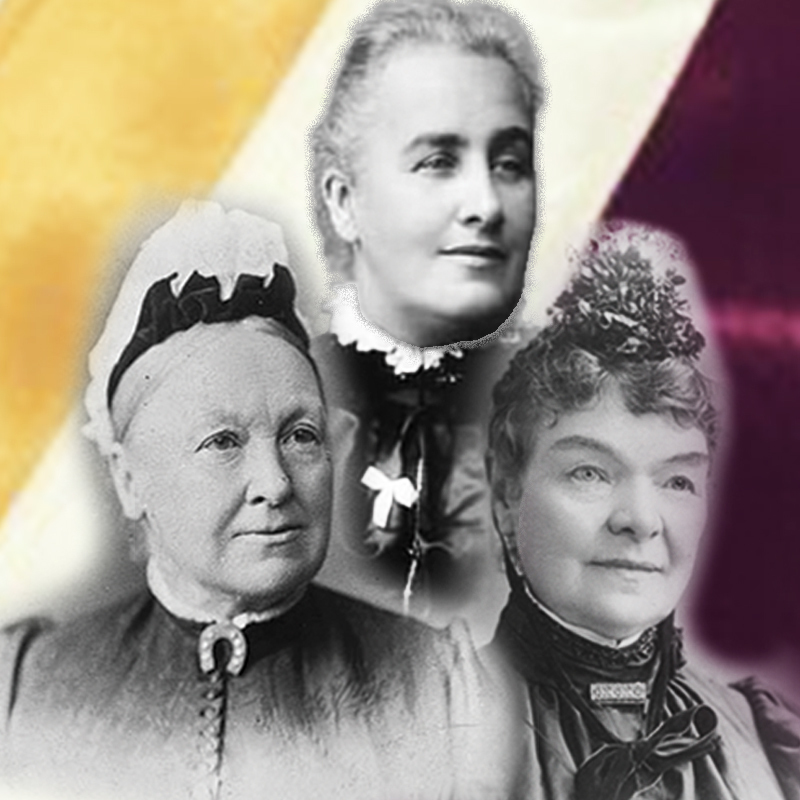 Join the leading figures of the South Australian suffrage movement for a series of inspiring speeches that shaped South Australia and inspired generations. Presented by the Muriel Matters Society Inc.
• Research, establish and perpetuate the history of the career and life’s work of South Australia’s Muriel Matters. • Promote the ideals and vision around Muriel’s philosophy of equality and access, especially in the areas of women’s participation, education for all, industrial fairness and world peace. • Encourage members and the wider public to adopt Muriel’s principles for social justice and egalitarian values. In life Matters was committed to removing the barriers that gender played in areas such as education, work and politics. Over half a century after the death of Muriel Matters, our Society seeks to acknowledge the debt owed by us to her generation of women and to preserve their ideals for the benefit of posterity.